With only 24 days left to go until TNW Conference, our tech festival in Amsterdam, we’re announcing updates every day. In case you don’t follow us on Twitter to hear the latest news, I’ve rounded up the biggest highlights of the past week! Looking for your dream job? The House of Talent is your chance to get exclusive 1-1 meetings with the top digital brands, including Booking.com and Nike. Sign up now! We’re launching the official TNW2019 side events real soon – keep an eye out! Do you use Google apps like Docs, Forms, and Drive? Jonathan Rochelle (a.k.a. JR) co-founded them all. Yes, you read that right. No, I’m not kidding. 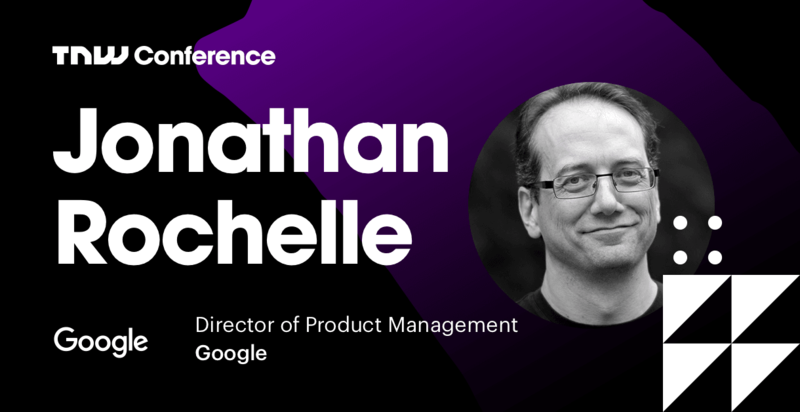 At TNW2019, Jonathan will talk about his exciting education project. What if schools gave students more ownership over their learning the way an entrepreneur owns their own business success? Together with a group of students in the Netherlands who are achieving just that, Jonathan will share how a new form of education has found success. Don’t miss him speak on our main stage! That concludes today’s TNW2019 Daily. Tune in tomorrow for more TNW Conference highlights, and make sure to catch up on previous editions right here.